We make significant investments in the training and quality of our people, and we are proud of the dedication and commitment they show. Our people are highly motivated and we always actively seek feedback from our clients to make sure we are meeting and exceeding their expectations. 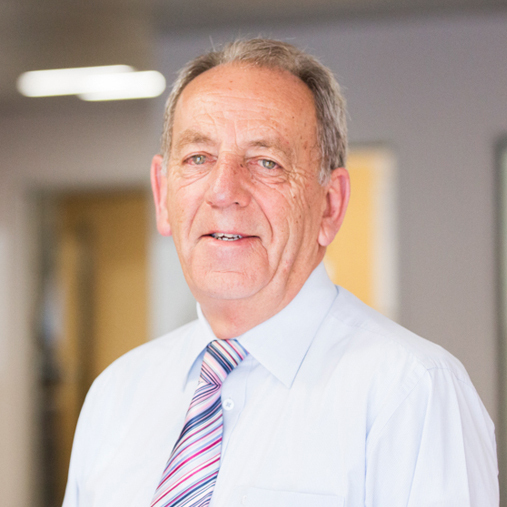 Our MD Kevin Sherwood will often visit or call clients immediately following a project to make sure they are satisfied with how everything went. We are investing in multi-skilling all field engineers, who are qualified in multiple disciplines carrying out repairs across a selection of the services that we provide. This ensures a more effective delivery for our clients completing a range of tasks in one visit. Want to join the team at Sherwoods? Click here to see our current positions available at Sherwoods.